We take a look back at a brilliant victory for the Foxes against league leaders Newcastle United back in the 1996/97 season. Leicester City: Keller; Whitlow, Prior, Walsh, Watt, Grayson; Lennon, Izzet (Lawrence, min. 90), Taylor; Claridge (Marshall, min. 55), Heskey. Newcastle United: Srnicek; Watson (Kitson, min. 69), Albert, Peacock, Beresford; Batty, Clark (Asprilla, min. 69), Ginola, Lee; Beardsley, Ferdinand. SCORE: 1-0, min. 17, Claridge. 2-0, min. 79, Heskey. Leicester City take on Newcastle United on Friday night in brilliant form having won their last four games in Premier League action. Meanwhile, Rafa Benitez's troops will be aiming to notch consecutive victories in Leicester for the first time since 1959. 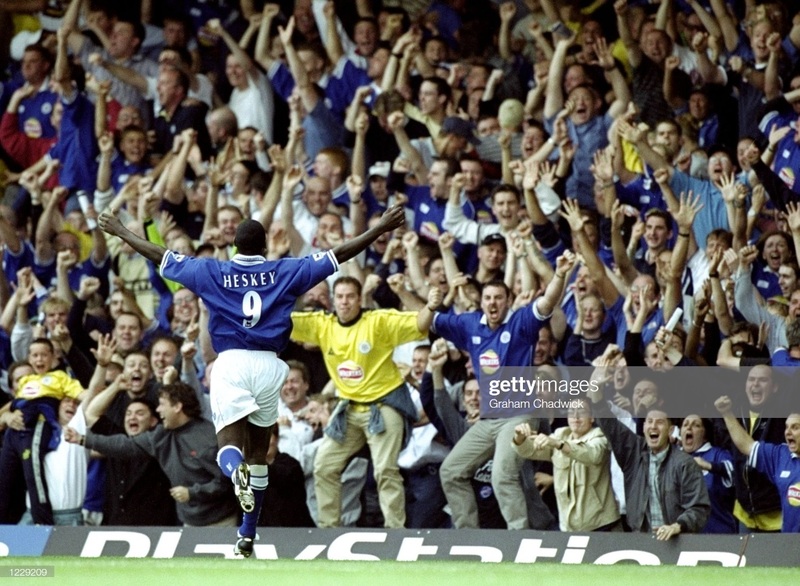 Their form then has never been fantastic in the East Midlands and that is none more obvious than when the two sides came together in October of the 1996/97 season at Filbert Street. Heading into the match, Kevin Keegan's men were in a confident mood; sitting top of the Premier League after a famous 5-0 thumping of Manchester United. Leicester were only just embarking on their Premier League adventure having earned promotion via the playoffs and had only won three out of their opening ten games. The early stages of the match appeared to be slightly ominous for the hosts too as Les Ferdinand forced an excellent save out of Leicester stopper Kasey Keller with a thunderous header. The Foxes though seized a shock lead after only 17 minutes as Pavel Srnicek palmed Simon Grayson's shot straight into the path of Steve Claridge, with the striker applying a clinical finish into the bottom corner. Ferdinand was a danger yet again in the second-half as he connected powerfully with a cross from the left-flank only to be once more thwarted by a diving save from Keller in the home goal. The duo were at it once again as the American managed to get low enough to keep out another shot from the striker that looked to be heading for the bottom corner. The three points should have been wrapped up by Leicester substitute Ian Marshall as he capitalised on a loose back-pass from David Batty and skipped around the goalkeeper. However, he could not quite get enough purchase on the ball to nudge it into the net. It fell to then 18-year-old Emile Heskey to make sure of the win in the 79th minute as he was released in-behind by Muzzy Izzet, skipped around Srnicek and tapped into the unguarded net. 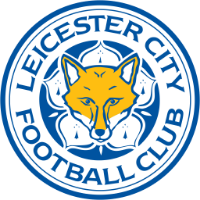 Leicester would eventually go on to finish ninth in the Premier League, alongside a League Cup win, at the end of the season despite being tipped for relegation. Newcastle continued their charge for the league title and only lost two out of their last 19 matches. However, it was not enough as they ended the season second to Manchester United.